Today, the ownership and usage of smartphones are very common with popular brands such as Apple iPhone 5/5s and Samsung Galaxy S4. It has become our daily communication and connection device, to talk, connect, chat and search for information. For a photographer and traveler like me, my iPhone 5 sometimes go through many adventures, high and low points with me and I try to find an iPhone phone case that can protect my iPhone 5 especially when I go out traveling, trekking along with my photography adventures. I recently reviewed the OtterBox Preserver Phone Case and I would now share about my thoughts and experiences with the OtterBox Defender Phone Case! The OtterBox Defender Phone Case is reliable and robust, formed by 3 layers of protection! 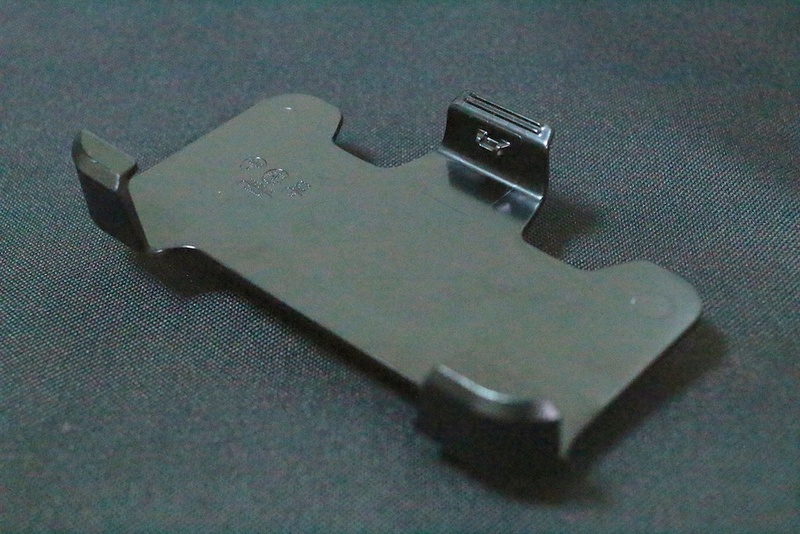 The holster-style swivel belt clip is very useful for the photographer and traveler in me because I can clip it on my belt and I am able to use my iPhone easily, saves me the effort from putting it in my pocket and pulling my iPhone 5 out! The OtterBox Defender combines a built-in screen protector, polycarbonate frame and shock-absorbing polyurethane rubber to provide industry-leading protection from scratches, dust and drops. The OtterBox Defender is suitable for everybody, whether you are a photographer, traveler, an outdoor adventure person or for your leisure, work use, the OtterBox Defender is pretty good! 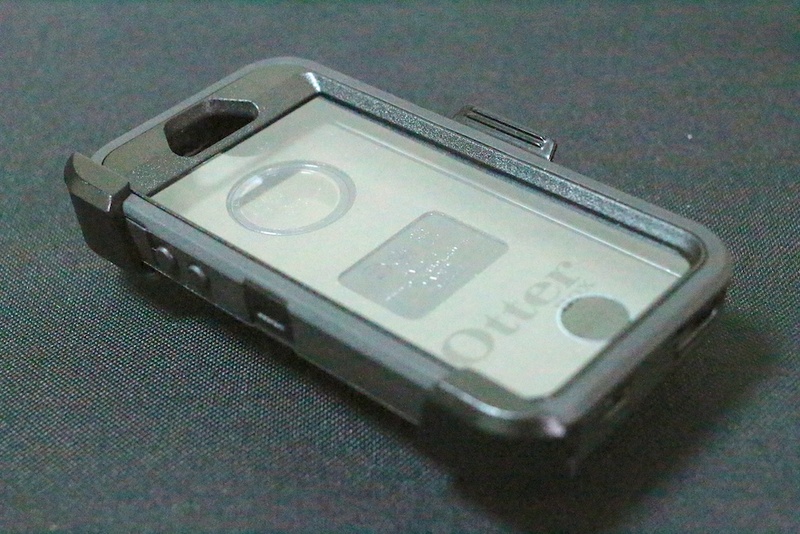 The OtterBox Defender is not waterproof, if you are looking for a waterproof phone case, do check out my OtterBox Preserver Phone Case review earlier! All cases are available at www.otterbox.asia or from selected local retailers. For all product details and technical specifications, visit www.otterbox.asia. 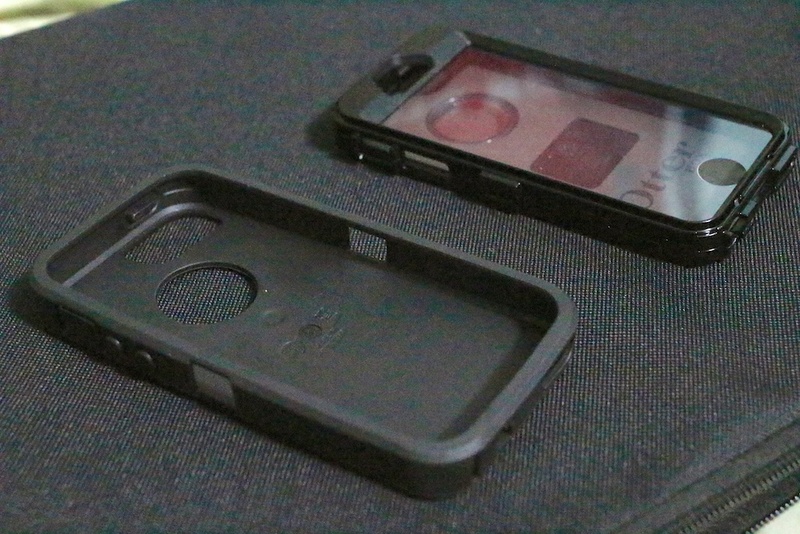 I would like to thank OtterBox and Ogilvy Public Relations for the opportunity to review the OtterBox Defender iPhone 5 Phone Case! I OtterBox Preserver case for iPhone 5s. There is also the case for belt clip?